Svetlana Doneva was born in Bulgaria and studied in Sofia and Rome. Having won various prizes at singing competitions in Italy she received a scholarship at the International Opera Studio of the Zurich Opera, where she received at change to take on the role of Maria Stuarda in covering for Edita Gruberova. She made her debut at the Sofia Opera as Gretel (in Hänsel und Gretel) and performed the roles of Gilda, Lucia, Mimi, ad Violetta in St. Zagora. 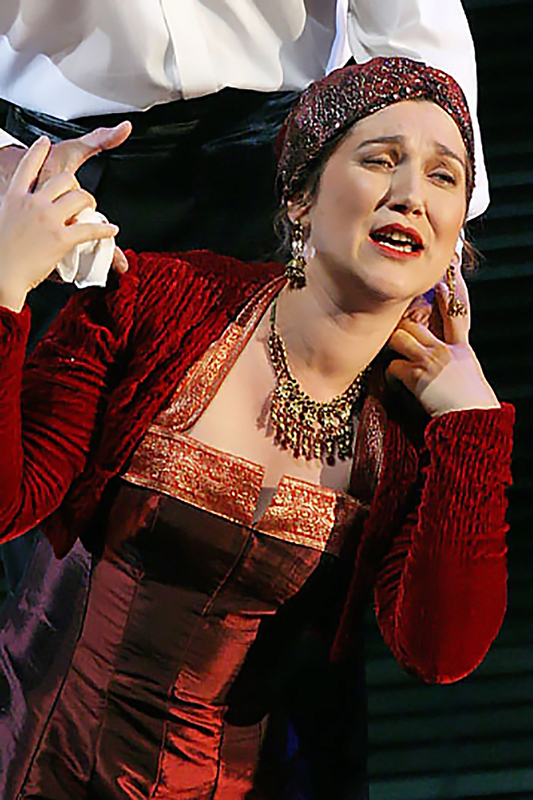 In September 2003, Svetlana Doneva sang Musetta in La Bohème in Palma de Mallorca and La Traviata in Barcelona. 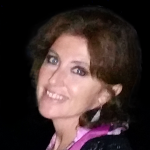 As a guest, she has performed in Aachen and Karlsruhe the roles of she sang Konstanze and Violetta, Gilda in Rigoletto in Rome, followed by La Traviata in 2005 in Frankfurt as well as in 2006 at the Operà de Marseille. In May 2006, she performed Donna Anna by Thomas Hengelbrock at the Feldkirch Festival and by René Jacobs at the “Festival für Alte Musik” in Innsbruck. 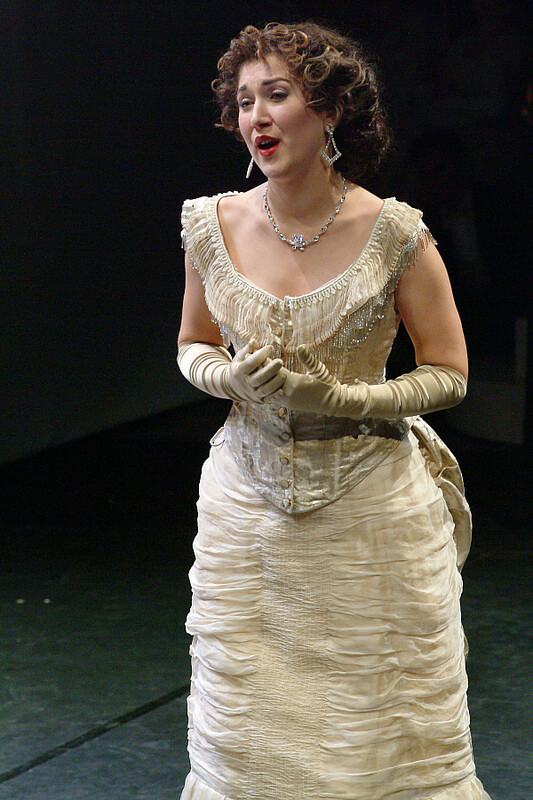 Another guest performance followed in La Traviata, as Ginevra in Ariodante and as Konstanze at the Frankfurt Opera. 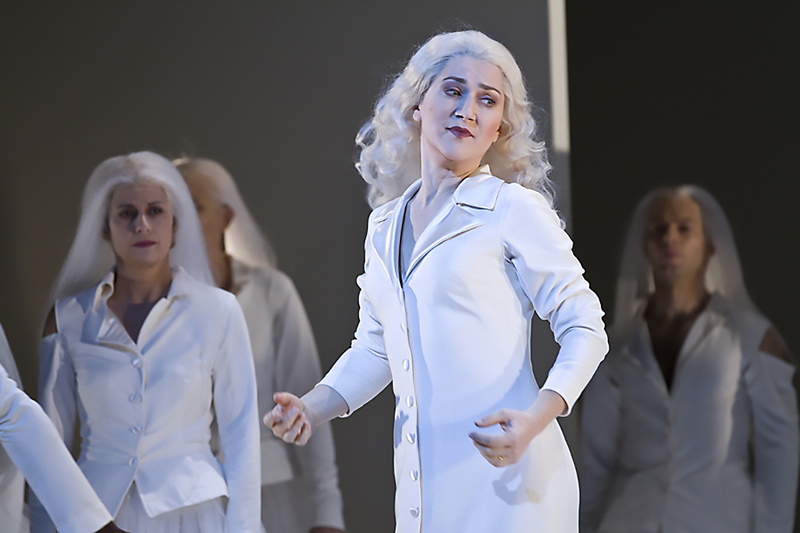 Under the direction of Thomas Hengelbrock, she acted the role of Euridice in Gluck’s Orpheus at the Garnier Opera in Paris, and the role of Händel’s Epidaurus and Alcina in Freiburg and Ludwigsburg. In 2008 Mrs. Doneva made her debut at the Salzburg Festival singing Donna Anna in Mozart’s Don Giovanni (Bertrand de Billy conducting). 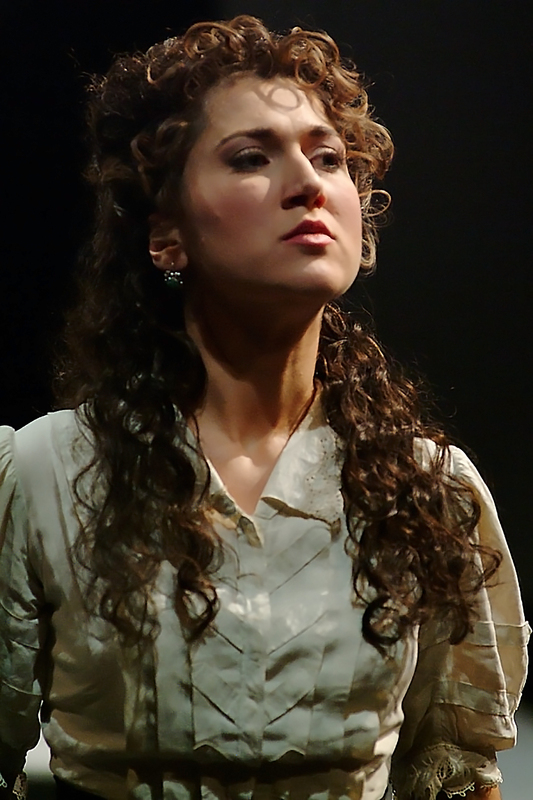 In 2009 and 2011 she again performed the role of Donna Anna as well as Euridice at the “Grand Théâtre de Genève”. She further scored tremendous success in the role of Katja in Weinberg’s “Die Passagierin“ at the world premiere for the Bregenz Festival in 2010. The same year, she performed both roles of Katja and Martha in “Die Passagierin“ at the Wielki National Theatre in Warsaw. 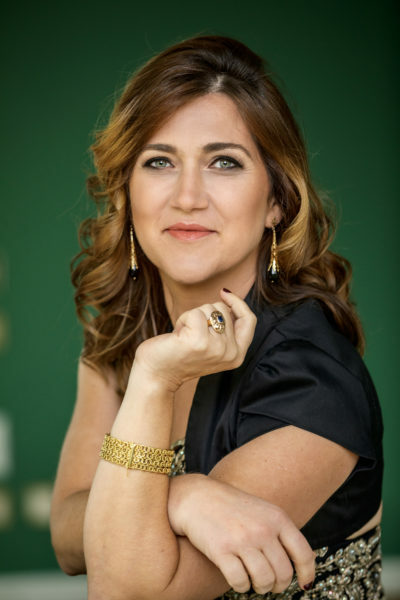 She made her debut at the Lucerne Festival in 2013 singing Vitellia in “La clemenza di Tito”. In 2014 followed her acclaimed portrayal of Violetta in “La Traviata” at the Lucerne Opera under the baton of James Gaffigan. In 2014 and 2015, she again scored a great success in the role of Vitellia in the new production at the National Opera of Bratislava conducted by of Friedrich Haider. 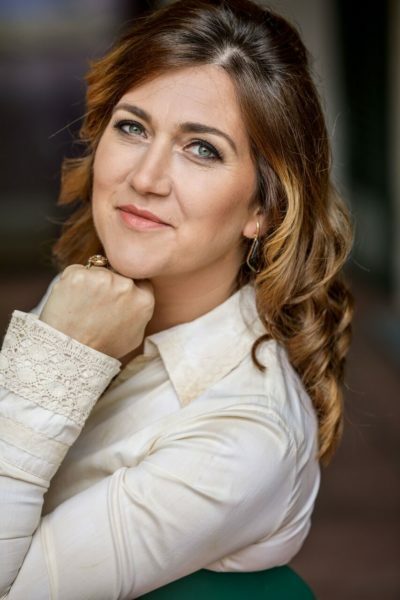 Svetlana Doneva’s concert performances include concerts in Spain and Berlin with Carmina Burana by L. Zagrosek, in Zurich in Brahm’s Requiem, Beethoven’s Missa Solemnis, Rossini’s Petite Messe Solennelle, in Händel’s Messiah and Mendelssohn’s Elias, in Bamberg in Beethoven’s 9th Symphony by J. Nott, in Santjago de Compostela in Jomelli’s Ezio by Alan Curtis, in Madrid in Händel’s Solomon by A. Spering and in Lausanne in Dvorak’s Stabat Mater by Christian Zacharias.